Boston Columbus Day events provide lots of entertainment throughout the 3-day holiday weekend, which always includes the 2nd Monday of October. In 2019, Columbus Day weekend includes Saturday October 12, Sunday October 13, and Monday, October 14 - although visitors start to arrive (and hotels book up) as early as Wednesday or Thursday. Columbus Day is an official Massachusetts state holiday, which means state offices, banks, and schools are closed, but most other places including stores and shopping malls are open. Huge Columbus Day sales make this one of the biggest shopping weekends of the year - so keep your holiday shopping needs in mind! 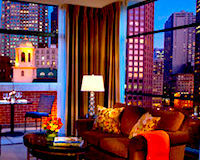 Visitors fill the city - so to get the best Boston hotel rates, this is a time when you'll want to make your reservations early. 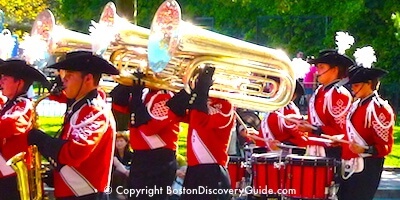 Boston's spectacular Columbus Day Parade features an eclectic mix of marching brass bands, military units and Colonial militias, Italian-Boston organizations, Duck Boat floats, politicians, other entertainers, and even vintage autos. It always occurs on the Sunday before Columbus Day. The parade celebrates Boston's Italian heritage, Christopher Columbus's expeditions to the Americas, and the commitment of Massachusetts military units to American freedom. Lots of local organizations, military corps, politicians, performers, and high school marching bands provide fun and entertainment. In odd-numbered years (2019, 2021, 2023), the parade kicks off in Boston and winds through the North End's narrow streets - Atlantic Ave, Hanover Street, Cross Street. 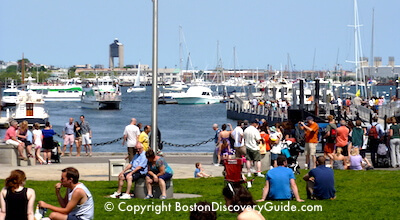 In even-numbered years (2020, 2022, 2024), the parade marches down Bennington Street in East Boston, starting at the Suffolk Downs parking lot and ending up at Maverick Square. 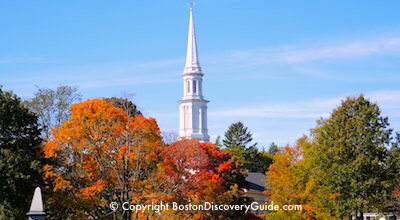 Fall foliage tours are a Columbus Day tradition, as brilliant leaf colors peak around this weekend in Boston and other Southern New England locations. 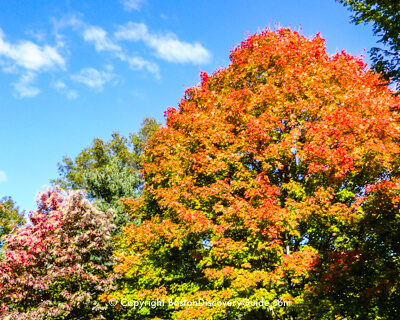 You can see some of the most breath-taking color in all of New England within an hour or two of Boston - and the easiest way to view the gorgeous leaves is on a foliage tour where someone else worries about the driving! 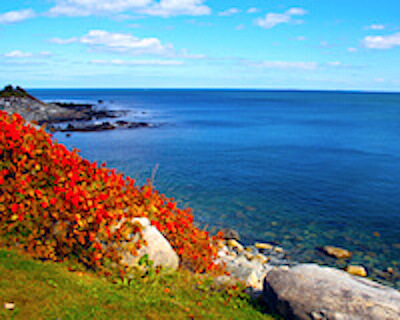 Find out about the best fall foliage tours departing from Boston. 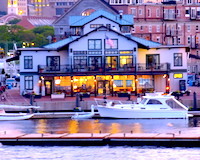 This scenic 2-hour afternoon sightseeing cruise around Boston Harbor during the Columbus Day Weekend (as well as the rest of October and early November) shows you colorful fall foliage as you cruise aroung the Boston Harbor Islands. 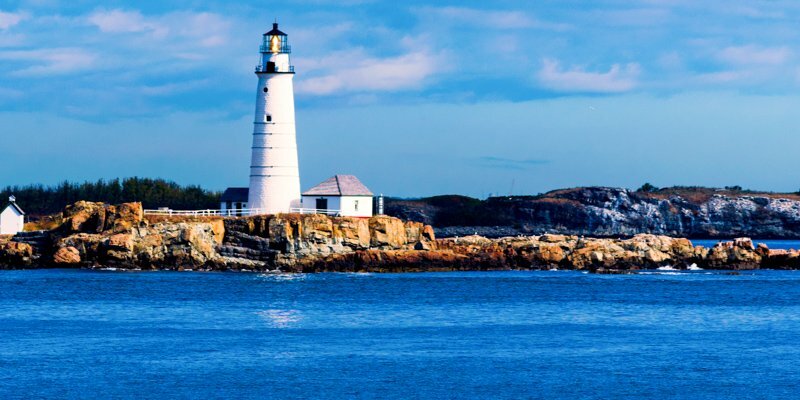 You'll see Long Island Head Light, Boston Light (America's oldest light house), Fort Warren on Georges Islands, Fort Independence, and the brightly colored foliage on Peadock's Island and Thompson's Island. 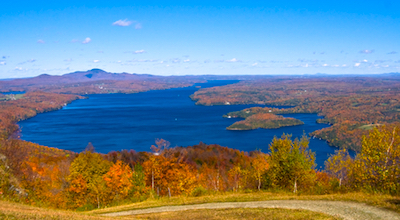 Fall foliage cruises to New England and Canada continue into October, and if you can carve a few days out of your schedule to go on one over Columbus Day weekend, there's no better way to enjoy this spectacular season! 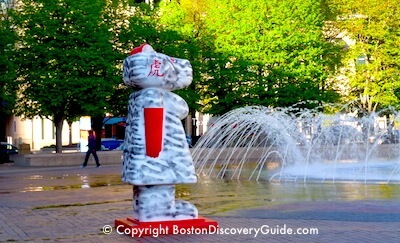 Don't forget, though, that you can see plenty of color right in Boston. 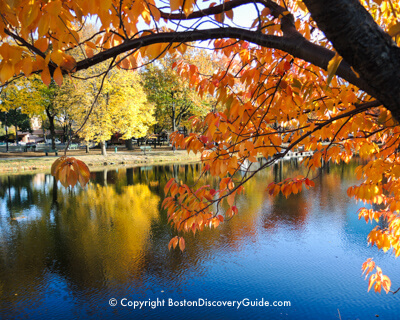 The Public Garden and the Beacon Hill neighborhoods are great places to start, but also check out our suggestions about the best places for seeing fall foliage in Boston. Admiring fall foliage is a traditional Boston Colombus Day activity, and you can see plenty of gorgeous color without leaving the city. 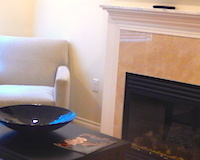 If you want to head out of the city, Salem makes a great destination. 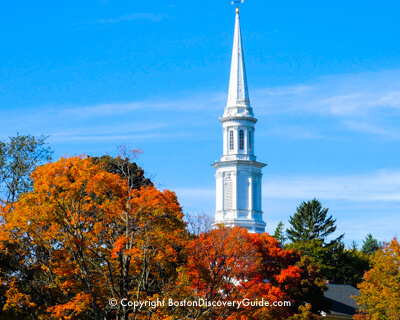 Not only will you see gorgeous foliage, but you can also enjoy Salem's Halloween decor (on full display throughout October), witch museums, and historical sites. 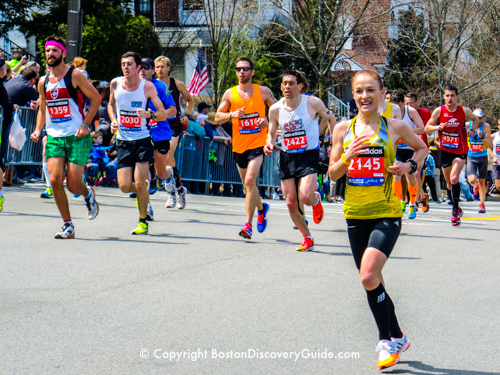 Columbus Day weekend is a great time to catch a sporting or music event at conveniently-located TD Garden. 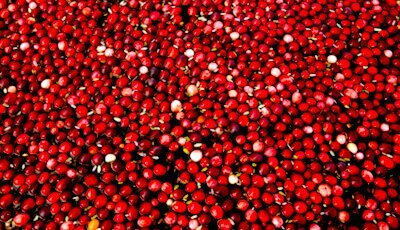 Cranberry harvesting takes place from mid-September through early November, making Columbus Day Weekend the perfect time for the annual Cranberry Harvest Celebration sponsored by the Cape Cod Cranberry Growers' Association. This old-style family festival celebrates this favorite New England tradition with tours to a cranberry bog to see the harvest in progress, carnival rides for children, food vendors, artisans displaying their crafts, and the opportunity to buy super-fresh cranberries. The largest cranberry grower in the country, A.D. Makepeace Company, hosts the festival at their welcome center in Wareham, about 30 minutes south of Boston. 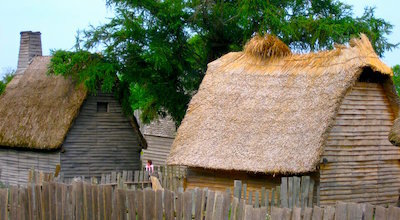 Only about a mile from the Festival's location in Wareham is Plymouth, site of Plimouth Plantation and Mayflower II. These authentic reproductions take you back in time to when the first brave band of English Pilgrims sailed to the New World in the Mayflower and landed here to start a new life, just over 100 years after Columbus arrived in the Americas. Costumed actors make you feel like you've time-traveled back to 1620 and are among the settlers and the Wampanoags, the Native Americans who helped them survive. Friends of Christopher Columbus Park will host a fun Fall Festival on Columbus Day sponsored by lots of local North End and Waterfront businesses. This annual family-friendly event begins with a children's parade through the park followed by a ceremony at the Christopher Columbus statue, and includes lots of free entertainment and games. 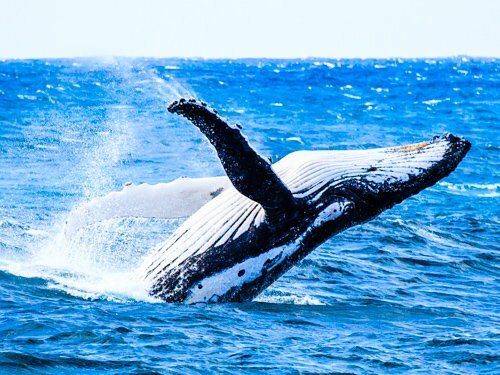 Look for an interesting mix of local performers and entertainment, such as magicians, storytellers, and games. 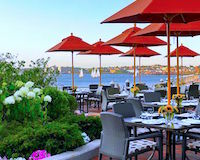 Bring a picnic lunch to enjoy - or go for carry out at one of the nearby North End Italian bakeries or the Food Hall at Faneuil Marketplace almost directly across the Greenway. Fenway Alliance presents "Opening Our Doors," Boston's biggest single day of FREE arts, cultural, and educational events when its members invite you to 60+ activities, performances, tours, music, and games from 10am - 4pm. Festivities start on the Mass Ave side of the Christian Science Plaza at the intersection of Huntington Ave and Mass Ave. The kick-off celebration features a Kids Parade with the Hot Tamale Brass Band, performances, and free cupcakes, with fun activities for all ages all day. Added plus: Free admission to several top Fenway museums, including the Museum of Fine Arts, Isabella Stewart Gardner Museum, and the Mary Baker Eddy Library Mapparium. Don't miss this wonderful excuse to tour artist studios along the beautiful Rockport and Gloucester coast on Columbus Day weekend! 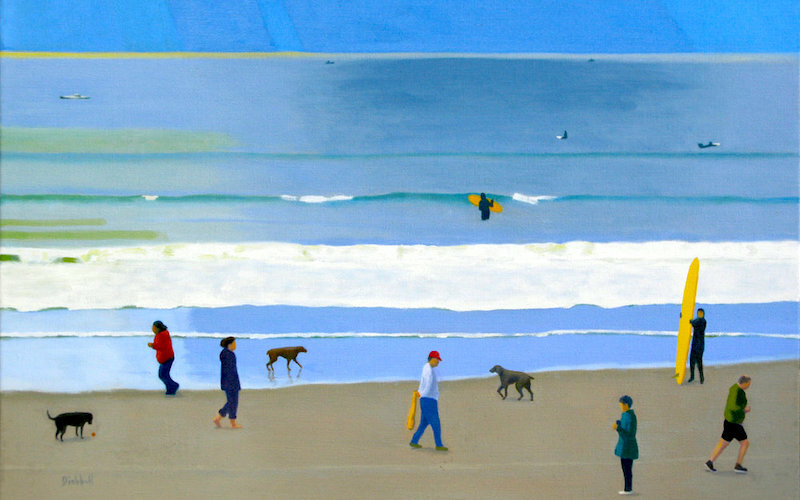 17 artists and artisans will welcome you to view their paintings, sculpture, mosaics, photography, pottery, jewelry, and other wonderful creations. 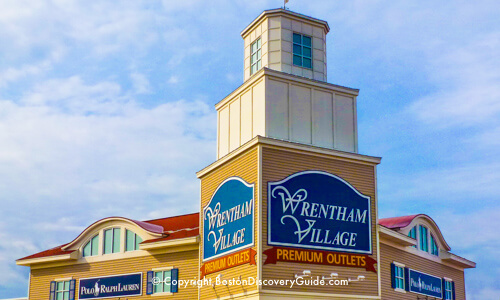 Wrentham Village - Crowds will be massive - but so will the savings!